Greetings great Star Forge community! We've moved! Yes, Novus Dominion now sports a brand new enclave! A fully unlocked Rishi SH to replace our Yavin IV SH! The in-character reasoning for this is that the old Yavin site is to be converted into the Overlord's private estate, while the new site is a beachfront property to be converted into both the new Dominion Sith Academy, and Thila colony. The planet is still very much Thila! More Unlocked Guild Ship! : Thanks to the hard work of many individuals, our guild ship is near completion and fully unlocked! We are getting closer every week now. As we continue to expand the ship, we are working on a new NAVAL SUB-BRANCH for our Military forces. If you're a pilot, crewman, or imperial naval RPier who has been seeking an engaging experience. Stay tuned! Between our flagship and new Rishi carrier, there is plenty of room for crew! New Colosseum Events! The re-openning of the age old Dominion tradition! Since the old days of the Shadow Dominion guild, we have sponsored gladitorial events for sport and honor! 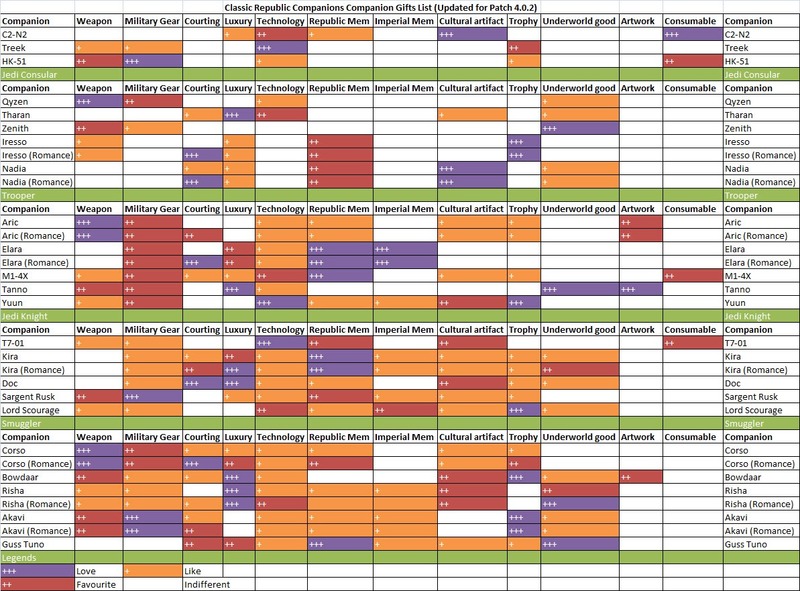 Now with Rishi providing an actual arena, we will be holding these events in many different styles! We seek Gladiatorial Slaves who's entire purpose is to endorse this sport while also providing an auxiliary to our main military forces! The Dominion is continuing our story arc as we prepare for our next phase after Aeten II. Large plans are in the works with our allies as we also provide idle community level RP out in the public! Join the Dominion today, and become apart of these grand adventures! Below is a picture from our most recent event: Operation Whiteout! Joining the Dominion's Intel and Military forces was our allied guild: Third Imperial Assault Fleet! Novus Dominion here, and boy are we heading for some good times! The Dominion has just concluded our 2nd Story Arc and latest Campaign; Troska Unrest! 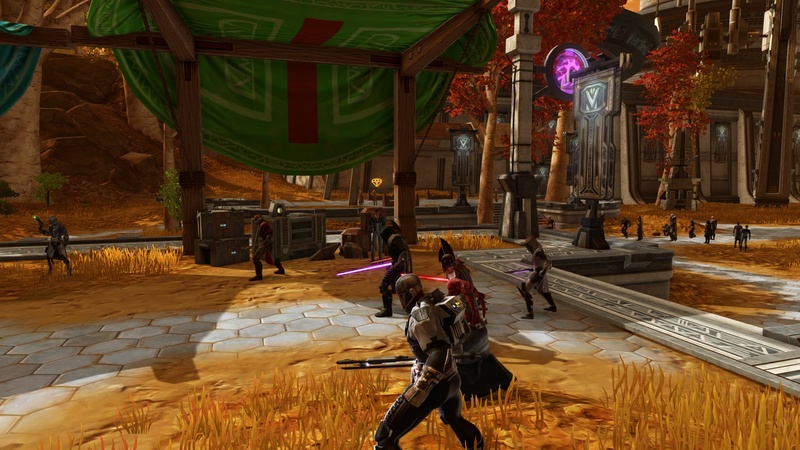 As the Dominion moves out of this Story Arc, we head towards a new one that we plan to align with the prepared happenings of SWTOR 5.10! We engage with the on going story of the game with our own, while throwing in a few twists and turns with our allies and adversaries. Speaking of adversaries, we are planning a GUILD V GUILD RP WAR! Talks are already in motion, but RP events will be coming in the near future as our guilds collide. Stay tuned! The guild is also preparing to fully open recruitment for our Naval sub-branch and new Citizen branch! Information for both should be forthcoming by the end of the month, and we're extremely happy with the new content we will be bringing to the community! The Naval Sub-branch will be focusing on Fleet vs Fleet battles with enemy NPC and Player ships in a RTS type system with other guilds who use similar dice roll systems. While our Citizen branch will be giving our social RPiers something to love by opening our Stronghold as a full fledged Imperial Colony. We will be opening the Stronghold to the public at times for market days, random encounters, and the hosting of the DOMINION ARENA! Gladiatorial fighting for honor and glory! Pit yourself or slaves against one another in spectacular fashion! Community events coming SOON! 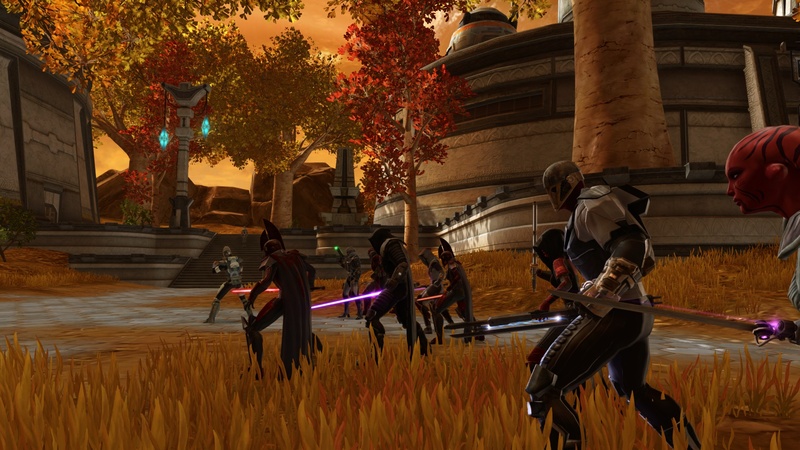 Between all this, we also have a great deal of new promotions and advancements in the guild. 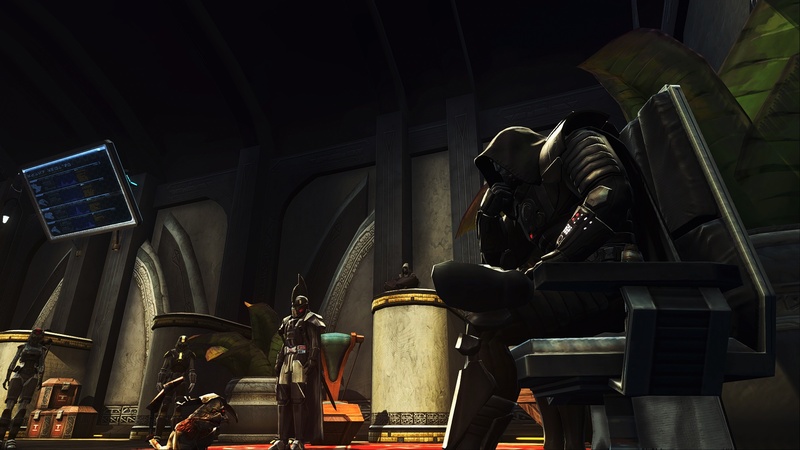 A new Sith Overseer, new Imperial Officers, Agents moving up in the world, and a leader of the Shadow Guard! Great happenings and progress for us here in the Dominion! 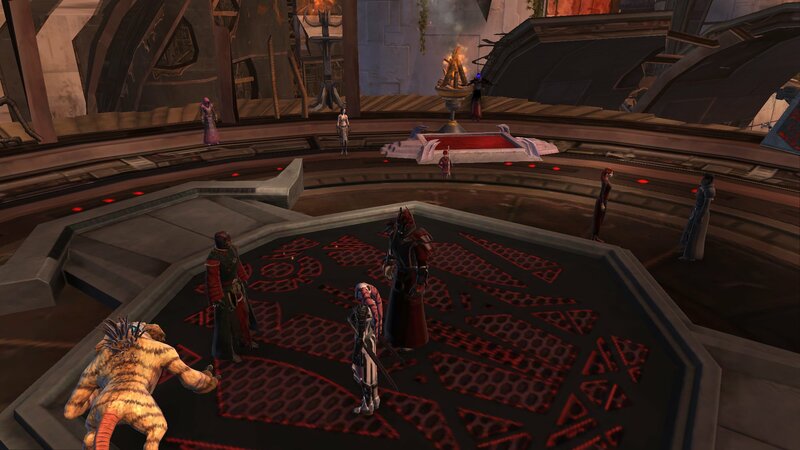 Sith Acolytes of the Dominion train under Overseers Lord Arkis'sais and Se'hura in the Overlord's presence. 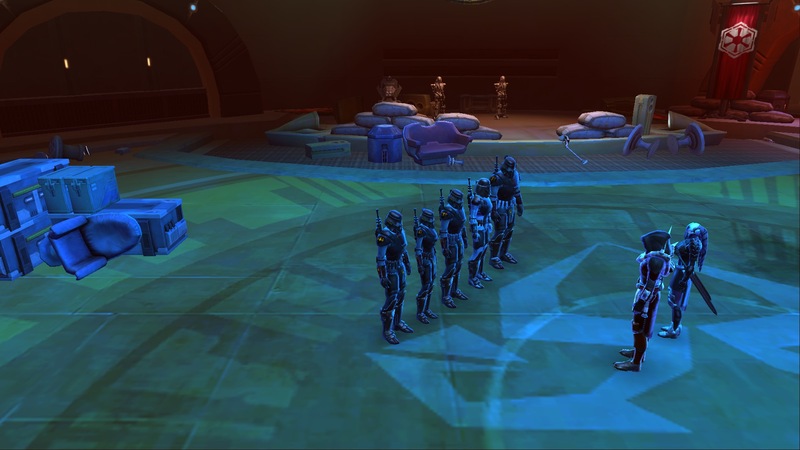 Dominion High Command led by Admiral Sev'inte'loro speaks on the coming war effort and strategem. 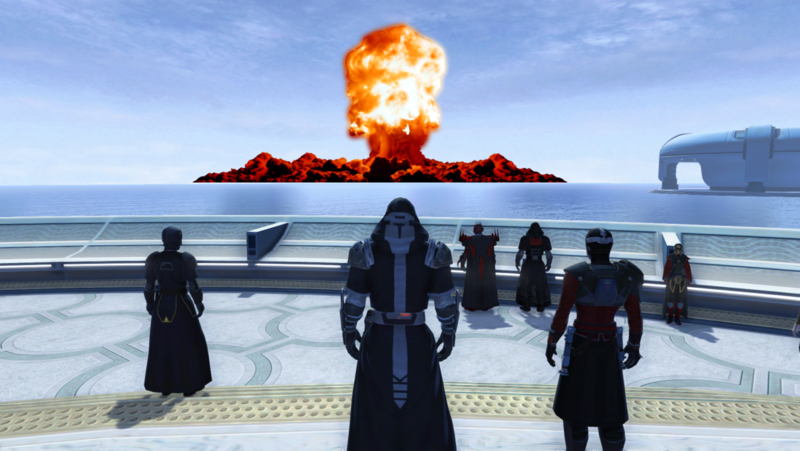 The Overlord, Dominion Council, and several officers witness the deployment of their new weapon: The IGBM. Many events are on the way as we conclude September and move into the rest of Fall! New Stories, new Characters, NPCs, Allies/Enemy guilds, Community RP, Player content and MORE! The Dominion is the Empire's best hope for victory! GLORY TO THE EMPIRE! GLORY TO THE DOMINION!!! In Novus Dominion, we believe in portraying rich stories, epic battles, and meaningful development of all who wish to join us. Novusdominion.enjin to apply and see what we're about! It's been a good while since we here at Novus Dominion have updated the community with whats been going on, and man have we been busy! Since the conclusion of the guild's second Story Arc, we've been busy building up our new community with various allies and adversaries known as: GALACTIC CONQUEST. More information will be forthcoming on our community, but it has opened more frequent and streamlined cross-faction opportunities allowing Novus Dominion to engage in its first ever open guild war! The Battle of Salacia was a massive month and a half long series of events both in game, and on Discord RP where Novus Dominion and various allies combatted the Republic's own Arcturus Defense Fleet and Second Sector Army for control of a fanon world we built for the events. Salacia ended earlier this month going all through November! With the campaign being extremely successful, with over 8 guilds being apart of it, we'll be happy to open this community venture up in the near future! 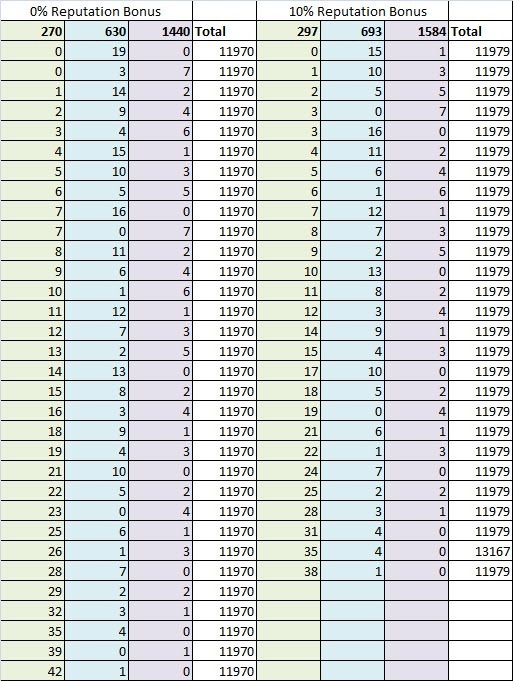 As for Novus Dominion itself, we have grown! We have officially opened our newest branch: Citizen Branch aka Civil Affairs, which includes various positions from Diplomats, Resource Managers, and other social RP less directly involved in combat. The slave sub-branch now is housed here. We are looking for new members to this branch and various others! Novus Dominion has also updated our rules and regulations, along with major NSFW warnings across our content. This disclaimer can now be found in various places on our website, discord, ect. We made this warning because of several member complaints to our story and various elements of our RP. Novus Dominion is NOT a friendly place to be, and there are harsh realities that the Empire conducts people are asked to perform. This warning will serve as a future safeguard incase individuals try to apply but are surprised at the level of content we offer in the guild. A new Council member has risen! Darth Apophis, formerly known as Lord A'pep has become the new head of the Sith Branch. 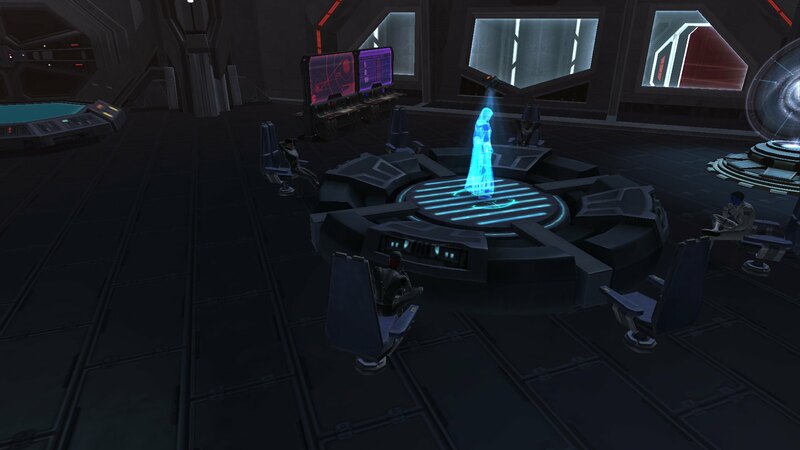 The Sith have expanded into a more functional academy with various Lords now rising to position. Apprentices are being trained! Join the Sith Branch today! Military is looking for new soldiers! With 5.10 under way. we need all the troopers we can get! There are various positions open, but we especially need Medics, Snipers, and future leaders! Join Military Branch! Intel has begun their own small arcs, and internal establishment. Join Intelligence as we spread further into the deep information networks. Various positions are open, and slots for future Leaders and Officers! Shadow Guard is always recruiting! Citizens are needed! We need diplomats, researches, weapon developers, slavers, slaves, and more! Join today and become a part of the every expanding future that is the Dominion! Dominion Hosted Imperial War meeting. Over 7 guilds in attendance including Volition, Imperial Ministry of War, Imperial First Defense Fleet, Paragon Covenant, Black Gauntlet, and more! Salacia was a world with mega cities, and various open plains. This depicts the City of Kitzke, a major site of a battle in which the Dominion led victory in a ground battle against the Republic Second Sector Army. As the year comes to a close, Novus Dominion prepares to march to further greatness! Expanding the guild, and beginning our 3rd Story Arc! We also have various branch led arcs, trainings, events and now... 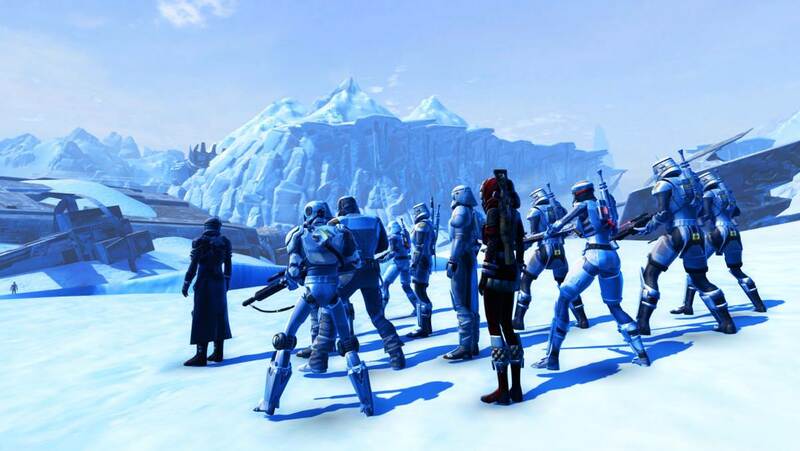 GALACTIC CONQUEST a joint Cross-Faction Multi-Guild venture we hope to help lead. There is plenty to do, and more to come from Novus Dominion. Glory to the Dominion! Glory to the Empire! Campaign III: New Order will introduce the guild into a new frontier, expanding our RP as we work to solidify our control of our home sector, introduce new NPCs, and expand the guild lore! All of this, while continuing our pledge to be involved in the community and work with allies/enemies alike. Now, take a look at what we've done today at our first Campaign event! Which saw the largest attendance in Dominion history! 31 players!!! It has begun, the next phase of our campaign... In a bid to secure the Illisurevimurasi sector we have struck out against our neighbor to the galactic north. Ferros has been overlooked as they paid their proper tributes specifically to us, but that ended today. Darth Jerrico had led a Task Force to subjugate the world and bring it to heel under the Empire and our great Dominion. Landing in the capital, the task was clear... Eliminate resistance, take prisoners, take slaves, destr the Ferroan will to retaliate. As the armies of the Dominion swept the entire world, the Capital became to focus of a blockade and massive raid that lasted mere hours. 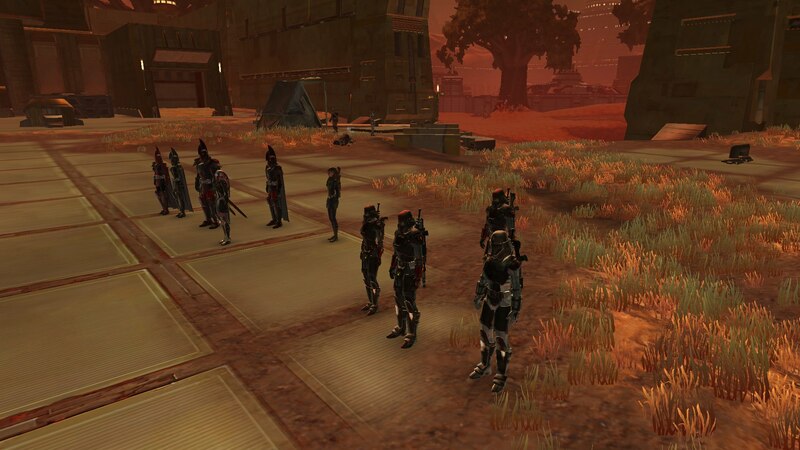 A combined force led personally by Darth Jerrico and his brother Darth Cruxx assaulted the city streets making it all the way to the Governor's Mansion. WHAT'S NEW IN THE GUILD? Glad you asked! Novus Dominion has closed our Naval Sub-Branch, merging it back under the full Military main branch. We did this because naval RP is now not restricted to one single branch, we will be creating a system in the near future where space combat can become an interactive experience in game, and via discord RP. As such, we've restructured and reformed the Military Branch from the 45th Expeditionary Force into the 45th Shock Trooper Regiment, returning to its roots from back in the Shadow Dominion days! Military RP is now much more interactive as we expand the chain of command and recruit new soldiers! 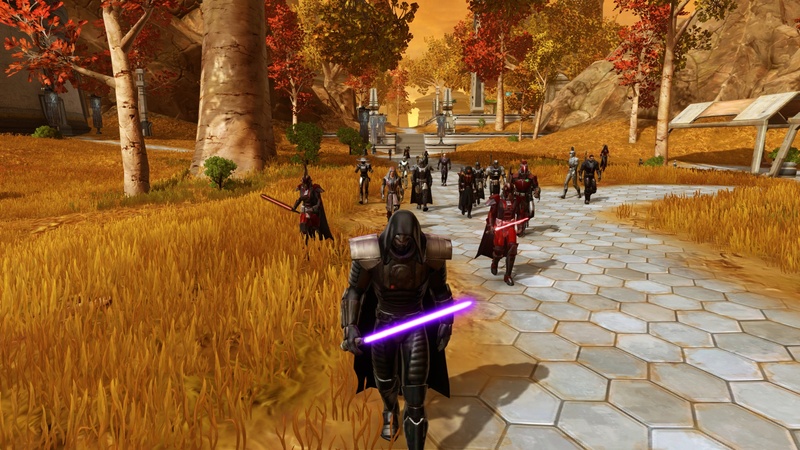 We also have a large selection of new students in the Sith, with two new Lords who have risen! Overseers are ready to teach and help Acolytes along the way. We are also happy to announce a new Intel leader has been promoted, making sure we have enough on hand as the year begins its first month. We are also working with Republic guilds, especially Arcturus Defense Fleet, to continue community RP in Galactic Conquest! The Dominion last weekend also celebrated our first In-Character marriage. 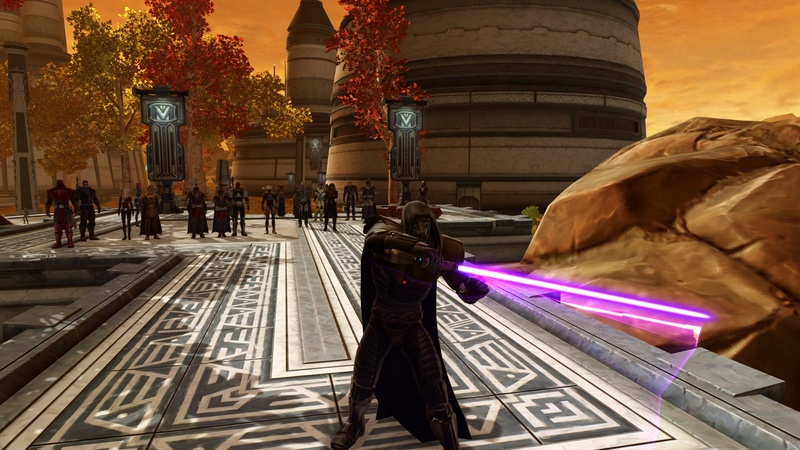 The union of Darth Nightbane, Executor of the Dominion and Lady Iris Ruu, who was named Shadow Hand of the Guard. Together, they now form a central piece of the Dominion powerbase and the head household in which the Overlord presides; House Shadows. Political RP is a big thing for us, and we're always looking for new diplomats, logistical techs, and more for our Civil Affairs branch! We are also in DIRE need of new slaves, as the three we have need good company for social RP, parties, events, and catering to guests! 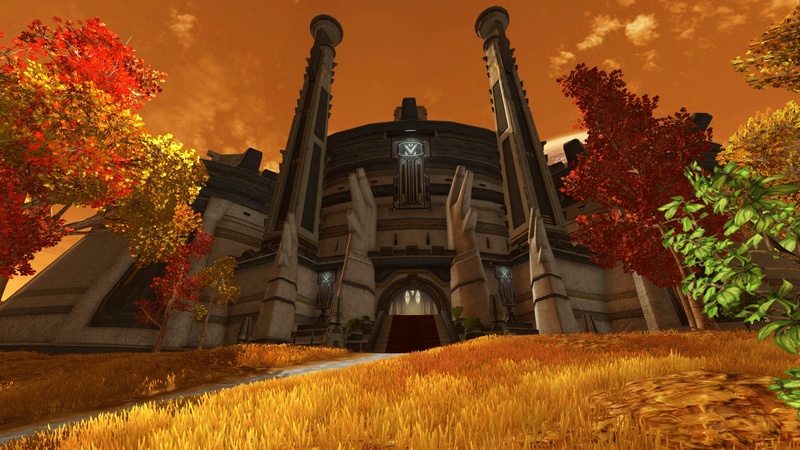 The Novus Dominion is ready to take this year, and enter a brand new age for the Empire. Glory unto the Empire! Aureole Valdias! Greetings beautiful Star Forge RP community!!! Novus Dominion has had another successful week as we promote new officers, bring forth new RP opportunities for all branches, and finish off Chapter 1 of our Campaign! The following day began with OPEN REBELLION. 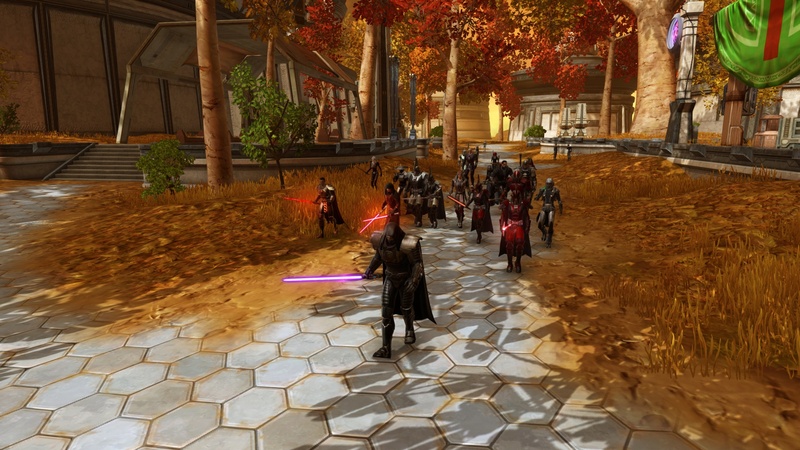 fight towards the Capitol Building, where the Ferroan Cabinet resides. himself up as the new self-proclaimed Governor of Ferro. Leading the united front to victory were the two brothers of the Dominion Council, Darth Jerrico and Darth Cruxx. A plan was quickly drafted and the fight was made between two separate groups of the primary invasion party. Group Aurek led by Darth Jerrico and Group Besh led by Darth Cruxx. A dramatic dash was made for the capitol building. Through the conflict, allies were lost and enemies were defeated. From Civilians, to Local Nature Preservationist, and Neighborhood Watch groups, all would not prevail against the overwhelming might of the Sith Empire. 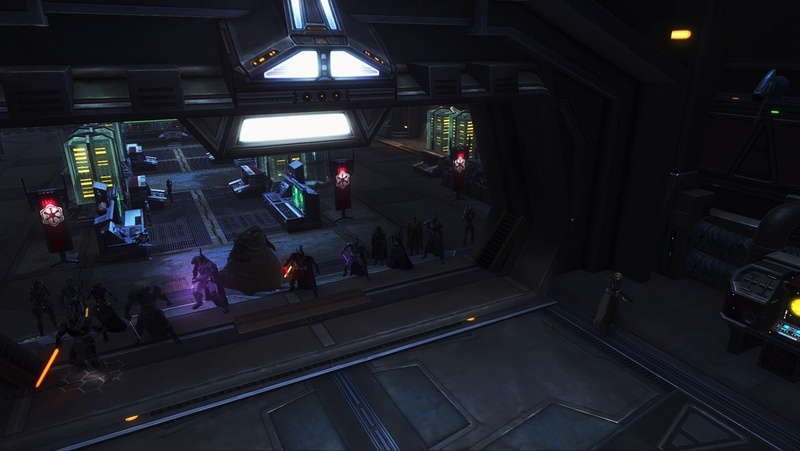 Unfortunately Major Jenkins who was leading the fight against the uprising in the City’s Marketplace, was shot dead before reinforcements could intervene, causing an outrage from Darth Jerrico and Group Aurek. Overall the resistance on the streets of the Capital City were wiped out, however the source was still at large. The Dominion continued their march to the Capitol Building where, however along the way they encountered a small Ferroan girl who was seen crying in despair. Accordinging to several disputed reports, her name is Lyla. 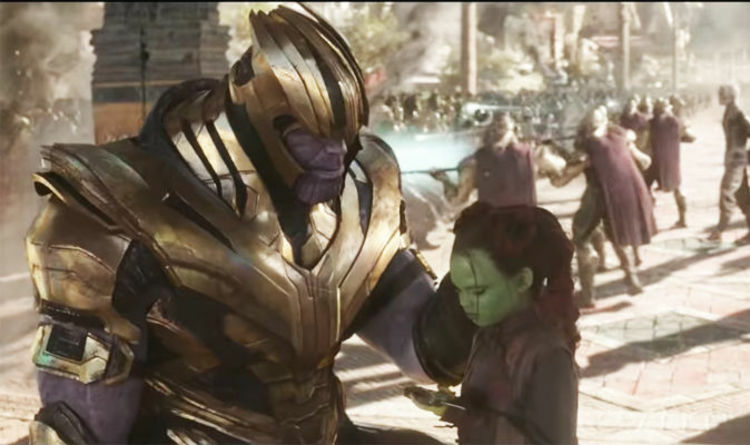 She was seen crying, as her deceased parents were also seen dead on the ground in front of their destroyed home with blaster holes in both of their chests. She was seen picking up a blaster while tears streamed down her face. She held up her father’s blaster to the approaching Dominion Forces. Her hands shook terribly. Darth Jerrico took the liberty to console the child before she could do any harm to herself or to any Dominion personnel. She was escorted off Ferro by an Imperial shuttle and taken to Thila. As a result, she is potentially a future ally that may assist the Dominion. The Dominion continued their march to victory. The Capitol Building was now in sight and guarding the entrance were two defending elite guardsmen who wore traditional armor and clothing while also bearing traditional Ferroan Warblades. Both were masked with intricate gold embroidery however one wore bright white clothing, while the other wore stark black clothing. ‘Light’ and ‘Dark’, Although neither would not speak, ‘Light’ was persuaded to step aside and ‘Dark’ was persuaded to join the Dominion as fellow comrade, potentially serving as a beneficial ally in the future. 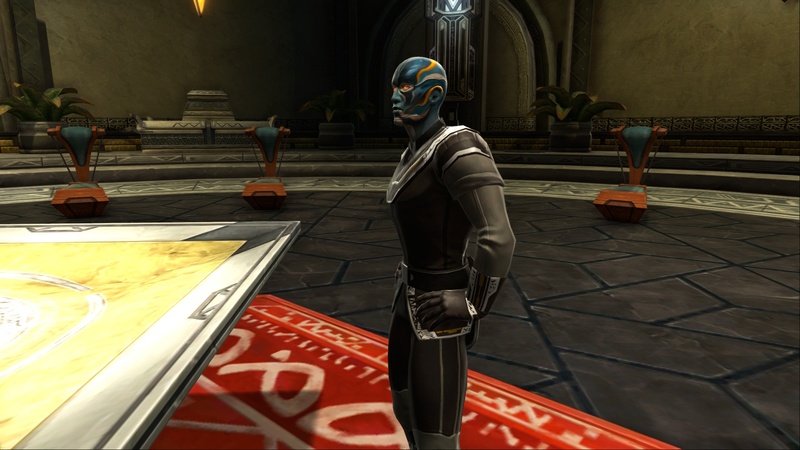 Obstructing Dominion Forces from entering the Capitol Building was a large sealed door, which was successfully blasted open by a talented Sith within the ranks, Prefect Xaraphan. Immediately after, the two Darths stormed the apex of corruption supported by the Dominion’s collective Military, Sith, Contractor, and Intelligence forces. They mercilessly and relentlessly forced their way to the top of the building where the cabinet room was located. Inside the room was the entire cabinet and at the center of the room was the false icon, Governor Farce. They were protected by a rayshield which was quickly disabled by Lord Caesius. Darth Jerrico gave the order for all the injured to be treated by medical services as well as the order to have Governor Farce escorted to a well known cliffside within the city. The site itself was known in the past to host public executions. The Dominion ultimately declare victory by the cliffside. Two imperial guardsmen escorted the cripplied governor to the cliffside and place him on his knees. 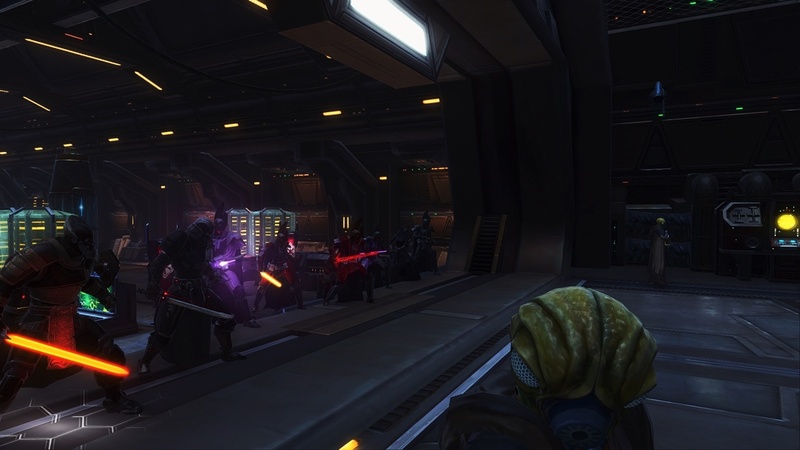 With a show of force from the Sith Empire and the Novus Dominion, Darth Jerrico drove his lightsaber into the back of the governor before kicking off the side of the cliff. 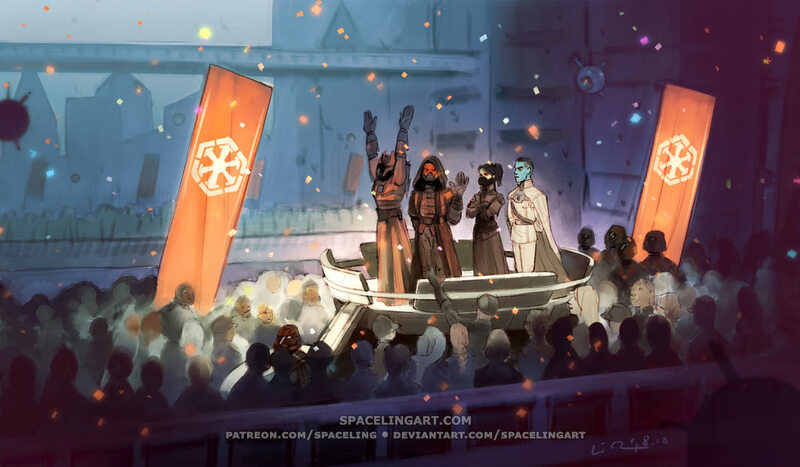 As the Ferroan leadership dies and the Imperial banners draped down all officially marked buildings in the capital, fear entered the lives of the many crowds of Ferroans who watched the display. Because of the successful invasion and the mercy shown on the Ferroan girl, Lyla, 'Imperial Day' is an official holiday held annual on Ferro on the day of the Novus Dominion invasion. 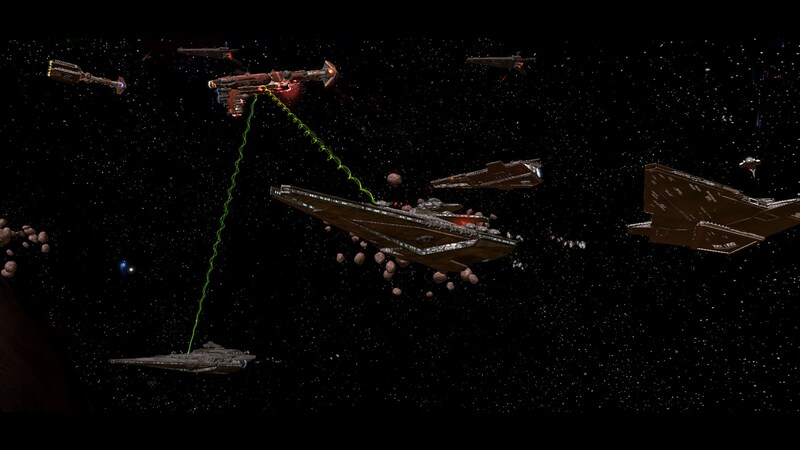 Shortly after the display, a specific Hutt Cartel fleet is seen jumping out of hyperspace into the atmosphere of Ferro. Who is this Hutt, what is he doing on Ferro, and is the Dominion under a new threat? The primary focus of the guild finishing off January into Feburary, is our internal affairs. The guild is working on ensuring that we have the people both officership and basic leaders to help organize the day to day RP necessary for a large guild. We are currently staffing and working on building up our current member base as we bring in new members nearly every other day. 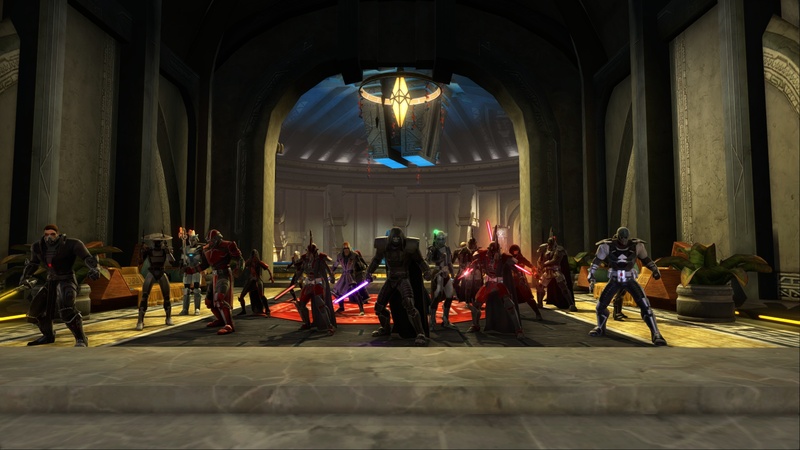 The Dominion Sith has grown massively, retaining their running title as the most populated and dominant branch of the guild. Several Acolytes are working toward their apprenticeship and graduation from the Thila academy. We congratulate several who have attained masters, and others that have made to Lord. Currently SITH RECRUITMENT IS CLOSED until further notice, so we can train and focus on the current membership! We will reopen once we add new Overseers and others to the ranks. The 45th Shock Trooper Regiment has added new Privates to their ranks, working weekly with the Sith in training simulations for the war. We now need to organize and structure our troops and looking for future Non Commissioned Officers (NCO) and other positions of authority! Enlist today, and work up to filling out our chain of command! Intel is always looking for the next great agent! We need a wide arrange of agents to fill all roles and work with the Lord Commandant to ensure the flow of information. There is currently an on going story arc for Intel for engaging RP! The Shadow Guard is our sacred enforcers and honor guard, training the dark side, ready to devote their lives to the Council, Executor, and Overlord. The Shadow Guard is always looking to increase their numbers, if you are ready to join this zealous cult for a unique experience. Join today! Civil Affairs is currently undergoing heavy maintenance, as we rework the idea of Diplomats and more of the "civilian" side of the guild. We will have more information soon, however, all hopefuls should continue to apply! 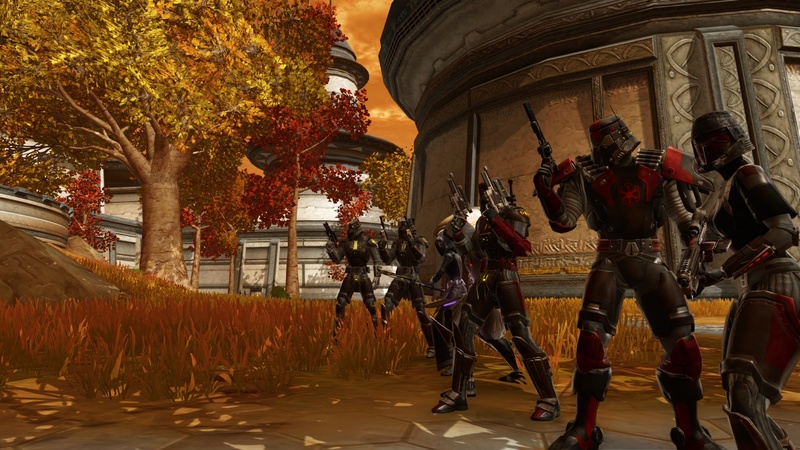 Contractors have been renamed to Venators, an elite bounty hunter/merc force led by one of our newest officers. 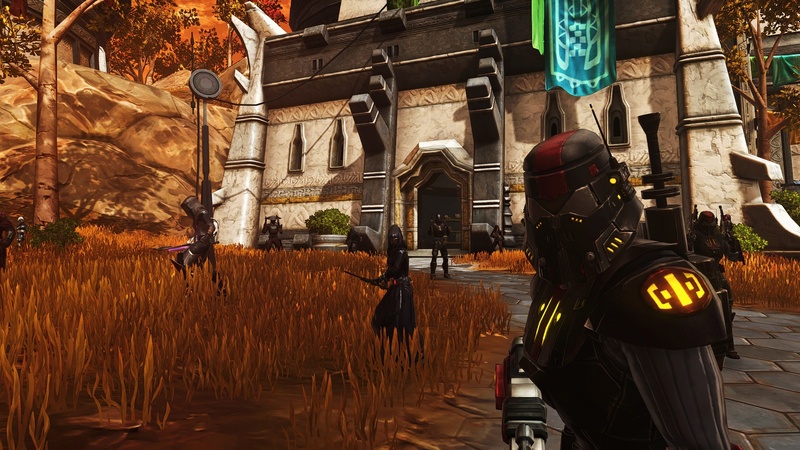 Venators will now have a more streamlined experience and jobs with Dominion bounties becoming a new available feature. Looking to earn some credits? Join the Venators! The Dominion is always in great need for slaves! We are working on promoting and teaching a specific leader to help organize the slaves, however, we are in need of more slaves, future slave leaders, and slavers to recruit/manage slaves! 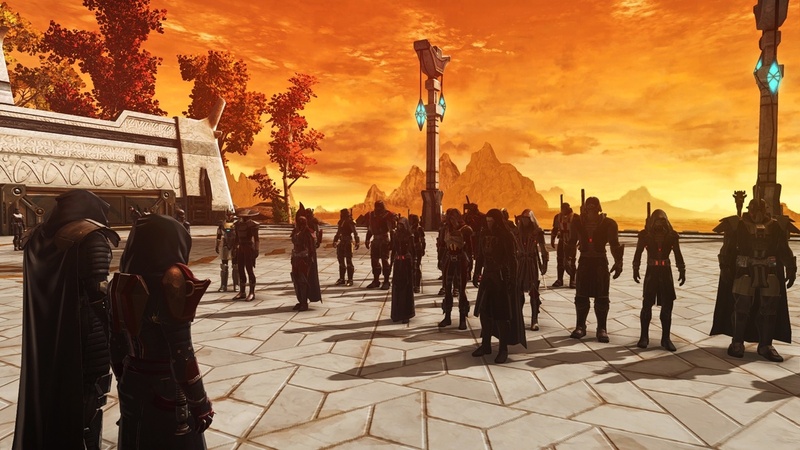 Dominion slaves are a prized addition to the realism factor of the guild, join today! Novus Dominion is always looking. Join today!!! Today we only have a recruitment bump, as majority of the guild took this last week to relax, RP socially, train in their respective branches, and build their characters. Civil Affairs as a branch is no more, we have disbanded the branch and reformed a new branch: The Dominion Court! 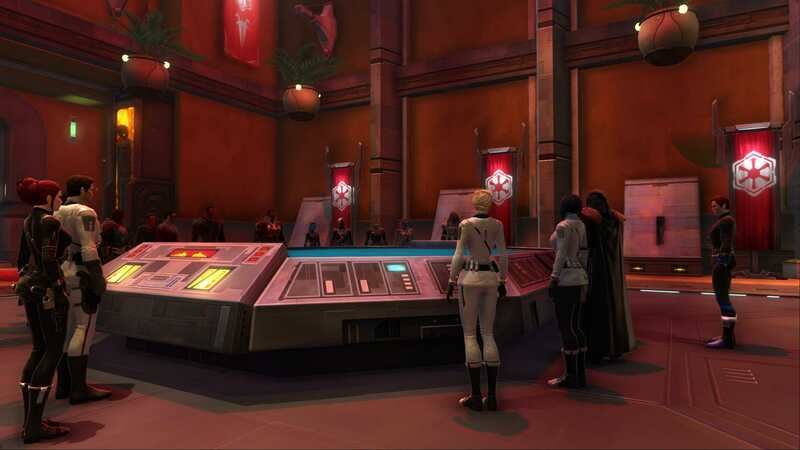 The Dominion Court focuses on the political, social, and family RP that has been in the background of the guild since its beginning, focusing on the story of House Shadows and House Calderon, which are the two major Sith families that include the major leaders of the guild. The Court ensures stability in the powerbase, focusing on the larger structure, and the policy making of the overall dynasty that is the Dominion. Under the Dominion Court; The Shadow Guard, Slaves, and Civilians now are under the control of the Dominion Court as a branch, with the Shadow Guard working much more as an honor guard, slaves as a support role, and civilians filling roles of advisement, and structure. This comes to the good stuff, what we need! MILITARY: We have just released our new Military Field Manual and Armor/Uniform standards! Always looking to enlist (and conscript) new soldiers into the ranks! We have a dire need to foster a new generation of troops for the future of the NCO Corps. INTEL: There are several major operations in the works, and some that have already begun! We need agents ready to go out into the galaxy and collect information! Looking for a few more Trainees for these new operations! VENATORS: Venator Bounty Hunters are hiring! It's a brand new sub-branch and needs to populate! SLAVES: The Slaves are always in need! We JUST elected our first Slave leader who will be organizing the slaves and beginning some events for them! We are also looking for a Slaver to help recruit and organize the slaves. If interested, sign up! CIVILIANS: We are looking for several Civilian positions for the Dominion Court! Positions listed below! 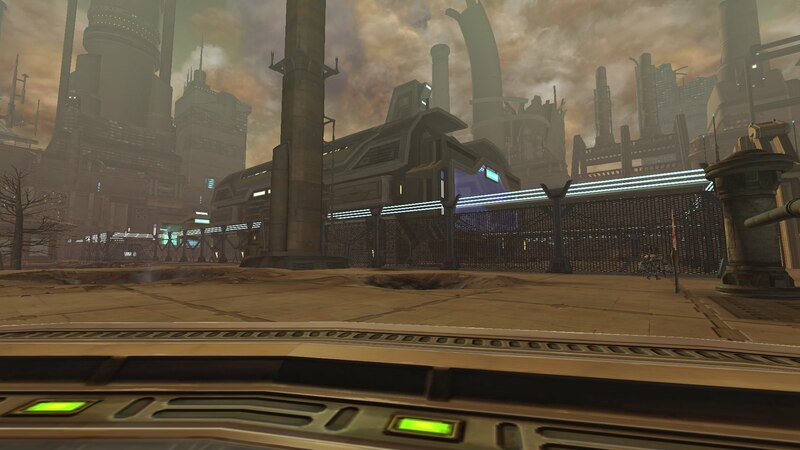 Star Forge community, we bring you yet another update from the amazing adventure that is Novus Dominion! As of right now both The Sith Branch and Shadow Guard are NOT ACCEPTING APPLICATIONS. We apologize for the inconvenience this may place on potential applicants, however, both branches are at a very large size right now (Seems like plenty of people want to be Sith or Honor Guards). Recruitment is currently closed while we focus on the current population of these branches, developing their stories, ranking them up, and giving them a proper and permanent place in the Dominion hierarchy. The branches will reopen as a time when the Branch Leaders feel that they have advanced their people enough for newcommers. MILITARY and INTELLIGENCE is HEAVILY recruiting!!! Military Branch: Join the Imperial 45th Shock Trooper Regiment, a hardened Imperial force ready to take the battle to the enemy. Now with a fully designed and fleshed out Field Manual, uniform standards (with armor and weapons issued or helped to provide), and more. Everyone is an Infantrymen first, but there are many many positions avaible! Become a Dominion Commissar; a political and propaganda official whom works closely with the Dominion Shadow Guard, sniffing for espionage, heresy, corruption, and disorder in the ranks. Reporting directly to the Officer corps. Dominion Black Ops Selection: Dominion Special Forces, currently NOT AVAILABLE until we get more basic troopers and fill out our crew in the ships! Flight School: Dream of being an Imperial pilot? Rise through the basic ranks, and then earn your wings ready to fight in space, or provide support to the ground troops. Dominion Naval Academy: Name, Represent, and Command a vessel in the Dominion Fleet. Certify yourself on naval knowledge, and tactics, and become one with the dice roll as you work to fight with your ship, or even begin commanding battlegroups! Intel Branch: Join the D.I.A Dominion Intelligence Agency, and its cadre of working agents! Don't just stand around saying you're an agent... BE, and agent! We have spies working daily to gather information IN THE FIELD. 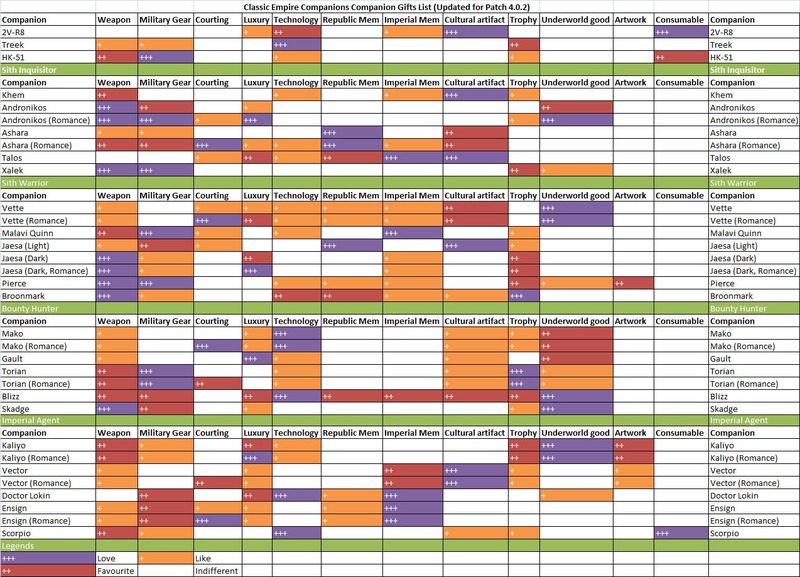 Deploying one, two, or full teams of agents depending on the circumstances. The Intelligence Field Manual provided helps our agents find what they're looking for! Create a Republic alt, and listen in on important information for the war effort... Follow person's of interest, gain their trust, and report back to command. Write up dossiers and reports on the forums spreading communication and knowledge to the other branches. YOU ARE THE AGENT, we work you like one! Enjoy Espionage and Spy RP? This is the real deal. Play the field agent, the Cipher, and look for clues in the field. No matter if its freelance listening, or on an assignment, you're vital to the Dominion and overall Imperial spynetwork. Play support, be a Fixer, and work in the scientific labs, research and development side of the DIA with classified information. Or perhaps work to Archive, and Interrogate, be a Minder, delve into the dark world of silencing information and storing it. No matter the Path you choose, you start down as a simple Trainee new to Sith Intelligence and the DIA. And of course, Dominion Court - Civilian positions are all still ready and available. 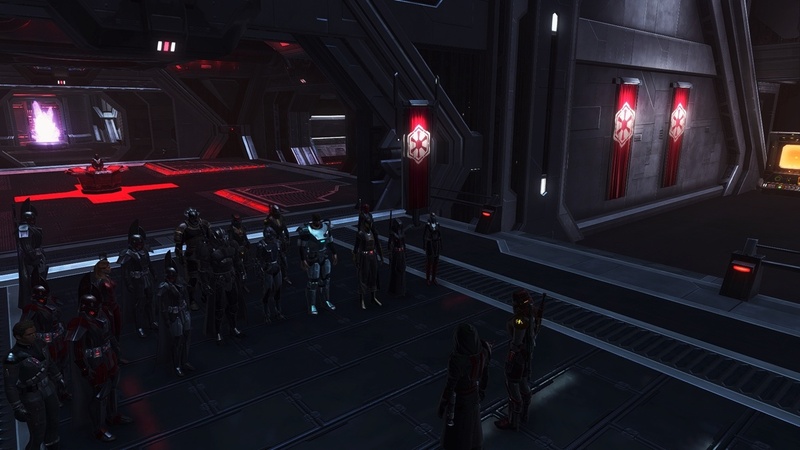 Novus Dominion has just released a Press Release to the galaxy, directed at the Sith Empire detailing information on an on going plot against the Dominion Overlord; Darth Harbinger. This is an on going community multi-ally conspiracy we've gladly accepted (me specifically) where we've been targeted by unknown persons. This ties directly into our internal story, and our participation in the Galactic Conquest community! Our next Chapter for our campaign is this coming weekend, and we continue to grow, and delve into good quality RP! Feel free to message for any questions! Aureole Valdias, Glory to the Empire! 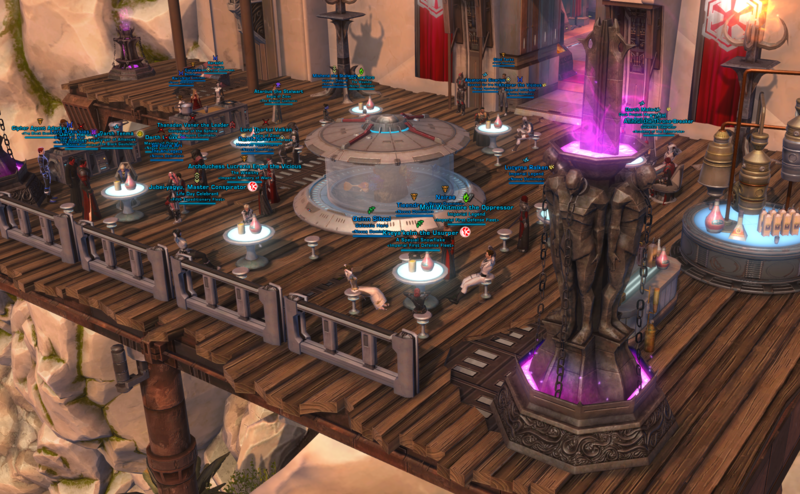 GREETINGS Wonderful Star Forge RP Community! Today, Novus Dominion continued their ongoing Campaign! Campaign III, with our Chapter 2 story! Hutts and Heresy! Assembling aboard the Ashas Revenge over the world of Ferro, the Dominion prepared to welcome the emissary from the Hutt fleet. Boombaa the Hutt welcomed the Dominion leaders; Imperator Cruxx and Commandant Jerrico aboard his flagship in an offering of peace to do business. Accepting the offer, the pair took their team aboard the Hutt ship bound for the world of Gigor, a planet in the neighboring sector. Danger quickly erupted when the Hutt vessel was thrown out of hyperspace unexpectedly, causing a panic from the Hutts. It was soon discovered that the Gigoran slaves had revolted, and taken command of the ship engine room and other key systems. Battling for survival as a countdown began for self destruct, the Dominion assumed command of the vessel destroying all in their path. It was thanks to combined effort and leadership that the Dominion was able to push to the engine room, and with the help of a protocol droid which was quickly destroyed. Novus Dominion has been very busy with our internal affairs, from various smaller Story Arcs, a range of missions and trainings from each branch, and bringing in new members! 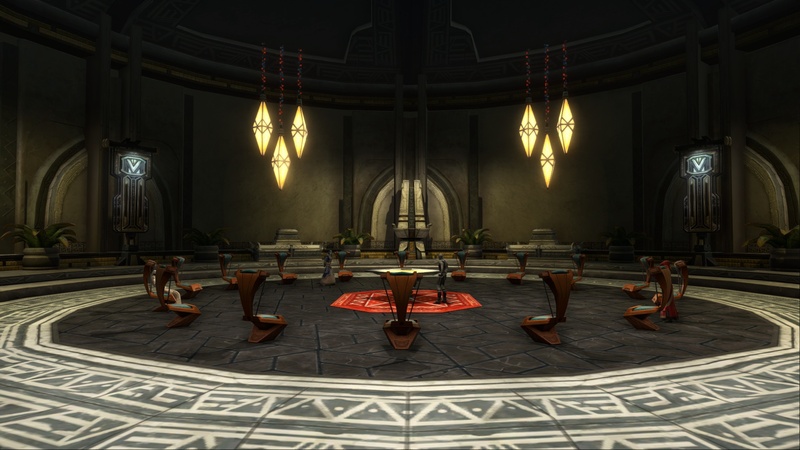 We have attended allied functions such as a wedding at Paragon Covenant and social with Black Gauntlet, and we've got more planned for the entire community as our Campaign begins to end toward March! The biggest news this week is that SLAVE RECRUITMENT IS NOW CLOSED until further notice. Yup, just like Sith and Shadow Guard applicants, our Slave population has exploded in recent days, and we want to ensure all new slaves get the courtesy and full attention they deserve. We are very happy to have nearly 10 active slaves now in Novus Dominion! The branch will re-open when we're ready to bring in more and the slave caste is more established. In other news, the Dominion has begun establishing Fire Teams and other formations in our Military Branch. We are looking for active full time soldiers to fill these ranks and roles, along with other various RP opportunities. Enlist in the 45th today! As always, the Dominion Court is looking for civilian advisors to our Council and noble Sith house. Glory to the Empire! Auriole Validas! As with Discord, please do not bump your ad more than once per week. Thanks!